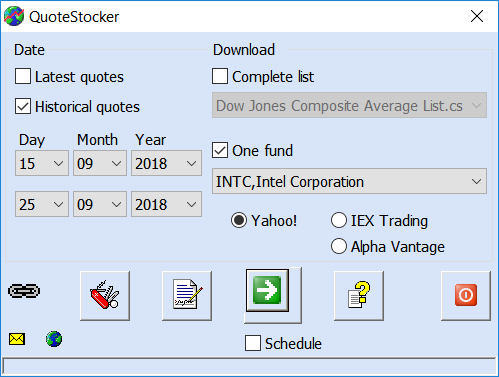 QuoteStocker automatically converts the downloaded stock quotes into the format of your Technical Analysis software. 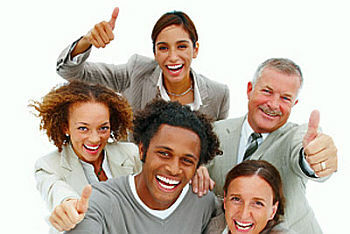 With just one click you download the latest stock quotes. You can also set a date range and download historical quotes of all funds at once. QuoteStocker is user-friendly. It is easy to install. Easy to learn. And easy to use. Take a look at the extensive explanation of the functions of QuoteStocker. It gives you a quick insight in the features without installing first. You can also download and try the free version first. Can I try QuoteStocker for free? Do you want to try QuoteStocker before buying? Just download the QuoteStocker Free. And use it for 14 days. Enough to get a good overview of the possibilities. Where can I order QuoteStocker? Did you take a look at the functionality of QuoteStocker? And tried the free version of QuoteStocker? Ordering is easy. After payment, you get a download link so you can install and use QuoteStocker right away.